Not a single mainline Pokémon entry has taken nine years to develop. Of course, that’s partially due to the massive development teams, and the money that Nintendo pumps into their cash cow. But the fact remains that the franchise gets new entries at what feels like a constant clip. So it stings a bit that they put the kibosh on a labor of love that took almost a decade to complete. Yet that’s sadly the case with Pokémon Uranium, a game put out with no intent of turning a profit. 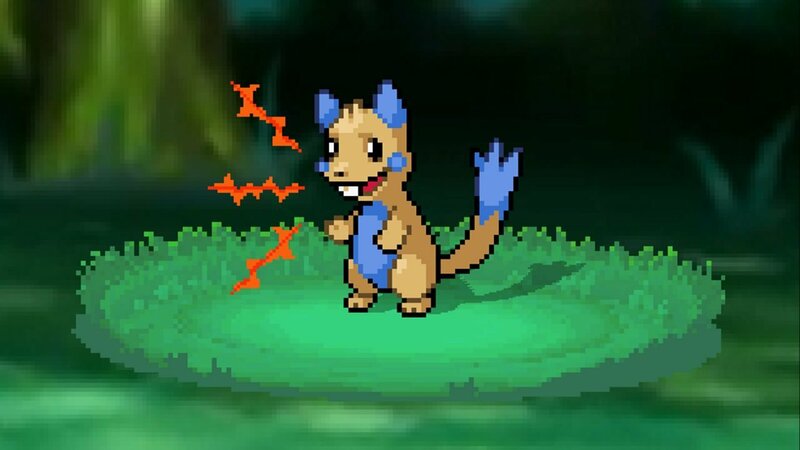 It’s a shame too, because Pokémon Uranium is actually more interesting than anything the Big N has done with the brand since Gen 4 or so. I say this because it feels like the game fans who grew up with the series deserve. As in, a game whose content and difficulty have grown up along the way. 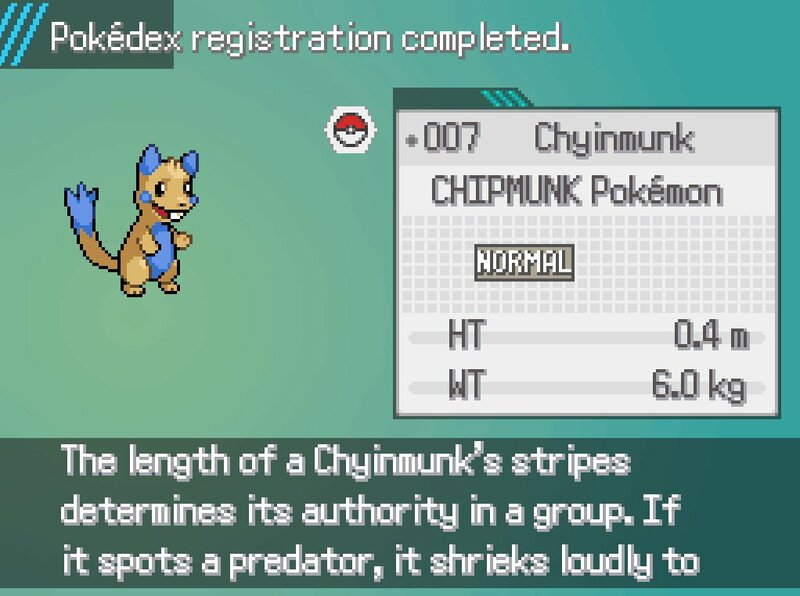 Pokémon Uranium excels because it dares to be a Pokémon game for a late teen, early twenties audience. Things only continue the trend of being a darker spin on the franchise from there. Irradiated Pokémon, stalkers with restraining orders, and other oddities populate the new region. Characters have a lot more nuance than one would expect, and the story surrounding the fallout houses a healthy dose of complexity. 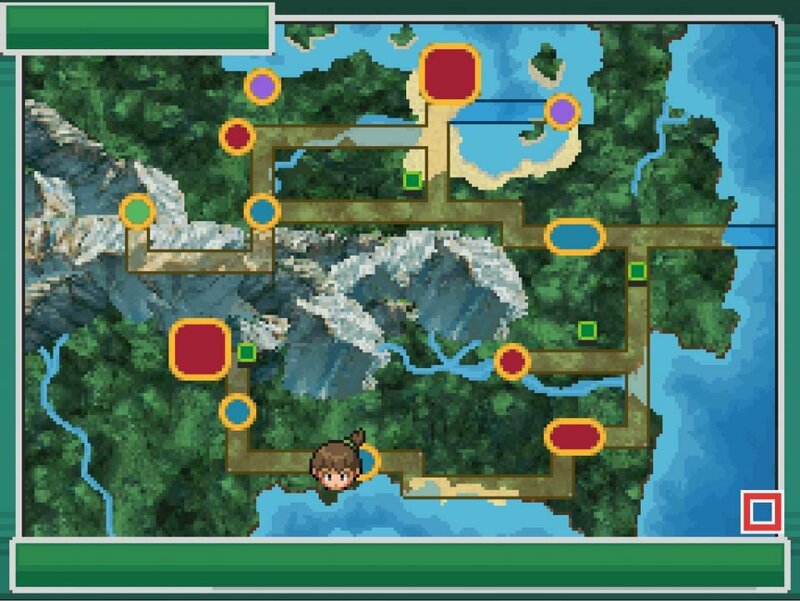 It’s clear that Pokémon Uranium is a game willing to “go there,” so to speak, and the final result is a narrative that feels like it has a lot more at stake than many mainline entries. This carries over to the gameplay as well. First of all, Uranium is flat-out hard. Even early on, you run the risk of completely wiping if you don’t play your cards right. You’re just as likely to get taken out by a random Dunsparce as you are a gym leader. This forces you to double down on strategy early on; as it’s strict in areas more recent games have given slack. A Pokémon title hasn’t challenged me this much since the original Game Boy entries, and I love it for that. I also love the successful blending and tweaking of series traditions. Your rival starts with a type disadvantage. 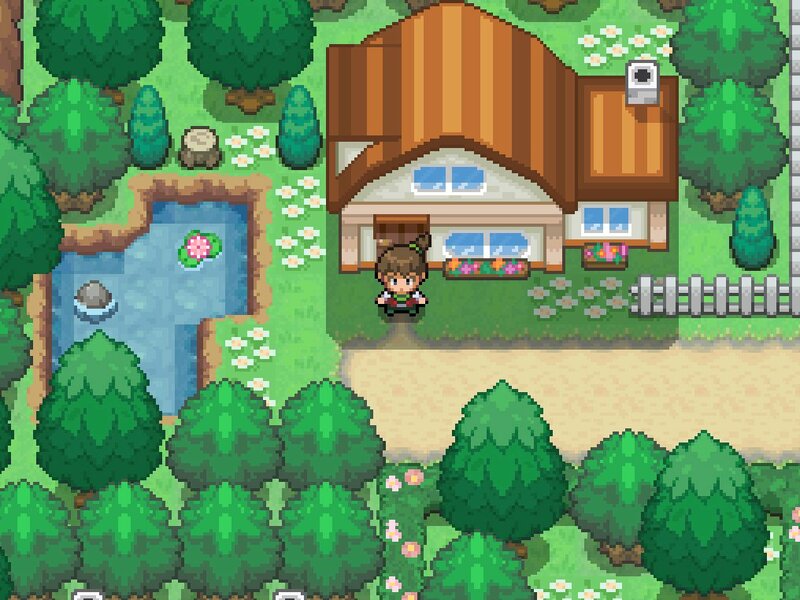 The Pokémon Rangers are a thing again, implementing the spin-off characters in a major way. 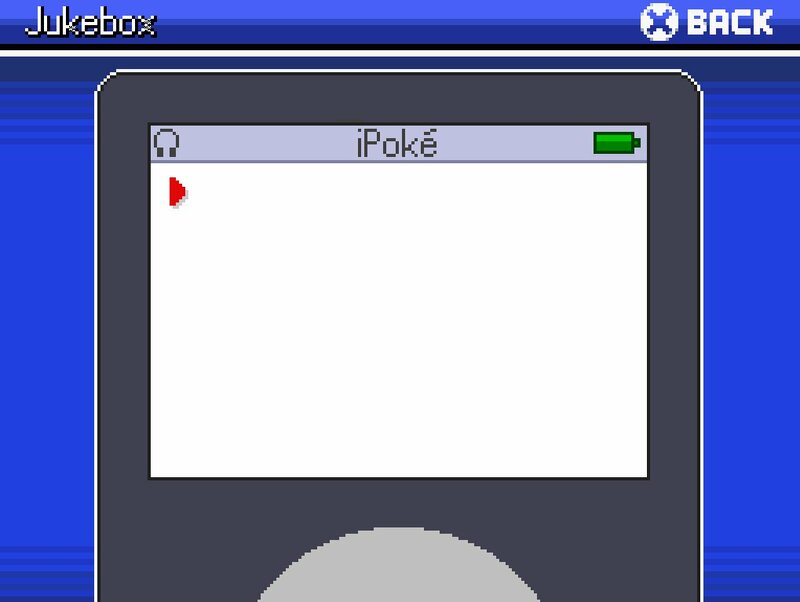 The cell phone mechanic from Gen 2 also makes a return, in the form of the PokéPod. 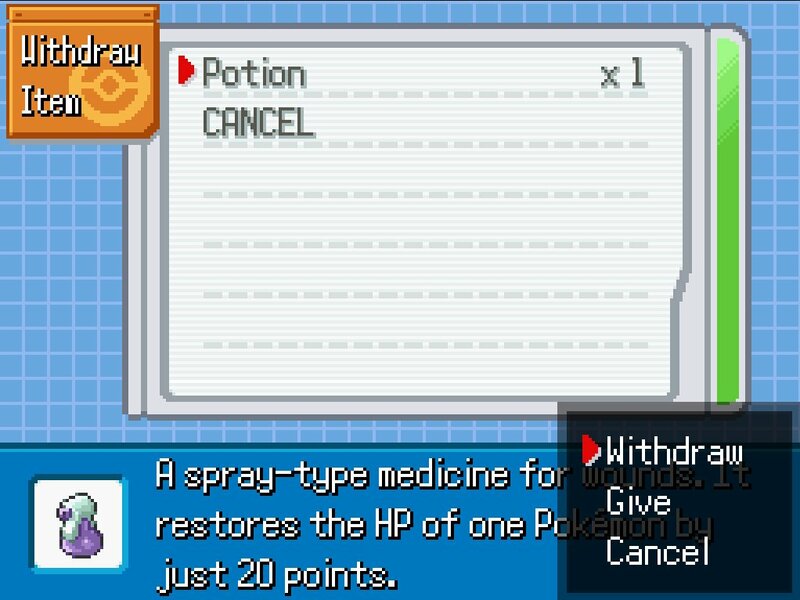 Pokémon Uranium plays like a “greatest hits” of Pokémon mechanics and lore beats, as opposed to a bunch of new stuff slapped together. It feels like a solid, mature evolution of the series, and not some radical, scattershot overhaul. Frankly, I’m more than okay with that. 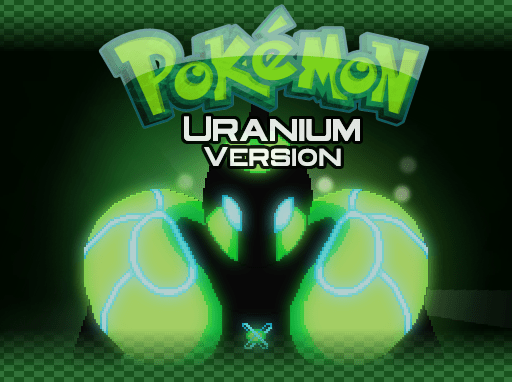 Complete with 150 new Pokémon, and tied together by a fantastic score and nostalgic aesthetic, Pokémon Uranium is a winner. It’s a better entry than the last few gens, and honestly, the fact that Game Freak has gotten one-upped by a two-person dev team has to be fairly humbling. It’s a shame that Nintendo saw the need to put legal pressure on such an impressive project, as it’s definitively one of the best fan creations out there. But then again, they probably just couldn’t take being beaten at their own game. Pokémon Uranium manages to be a deep, fulfilling round of familiar mechanics and a mature evolution of the very franchise it’s paying homage to.